Crazy Christmas Price: $98.00 USD for all 5 days! Ready to activate and actualise 5 days of OUTRAGEOUS MIRACLES for your life, business & body? 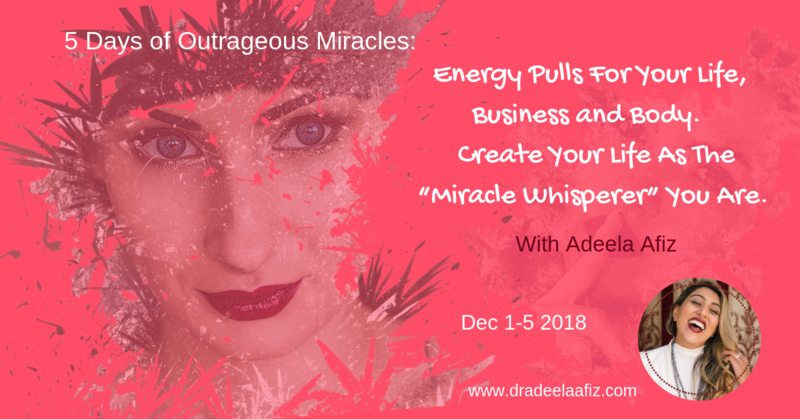 Remember the miracle that YOU are this Christmas and pull in the energies everyday for 5 days that will actualise the money, body, health and creation that you have been asking for!